Kate Humble and Dr Helen Czerski follow the Earth's voyage around the sun for one complete orbit, this time travelling from January to the March equinox. Right now you're hurtling around the sun at 64,000 miles an hour (100,000 kms an hour). In the next year you'll travel 584 million miles, to end up back where you started. Presenters Kate Humble and Dr Helen Czerski follow the Earth's voyage around the sun for one complete orbit, to witness the astonishing consequences this journey has for us all. In this second episode we travel from January to the March equinox. 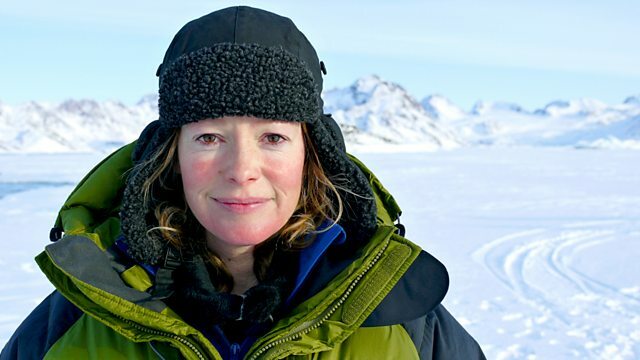 Kate Humble gets closer to the sun than she has ever been before, whilst Helen Czerski visits a place that gets some of the biggest and fastest snowstorms on Earth. Find out more from the weather and meteorology experts who contributed to the series.